We specialise in SEO (search engine optimisation). We do this in two ways, we either work with people’s existing webpages and get them to rank higher on Google or we build them bespoke and professionally designed websites that are perfectly optimised to rank on Google, plus they look great! A lot of other companies out there are generalists. Very often they treat SEO is an add-on service, it’s almost an afterthought. They just want to build you a website and send you on your way. We flip this business model on it’s head. We say, what’s the point of having a website if it’s buried so deep in Google that no-one can find it anyway? It may as well not exist at all. We build webpages that are perfectly crafted to rank well on Google and are also excellently designed. 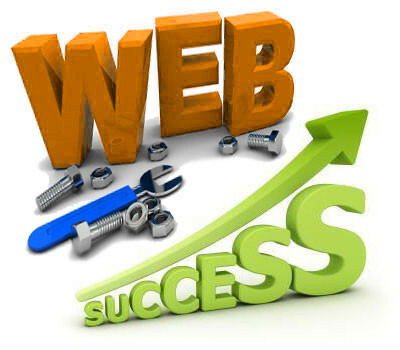 We also work with people’s existing webpages and getting them to rank higher on Google. As well as this, we offer the ability to advertise online and target customers this way. We’ve worked with companies all over the UK. They all have one thing in common, they need more customers and they know that the internet is an incredibly effective way of getting them. These days when someone needs an accountant, painter or plumber etc they don’t check The Yellow Pages, they type in ‘accountants in Staffordshire’ or something similar. This means that if your website isn’t one of the top results on Google then you’re missing out on hundreds of customers just ready for the taking. This is where we come in.